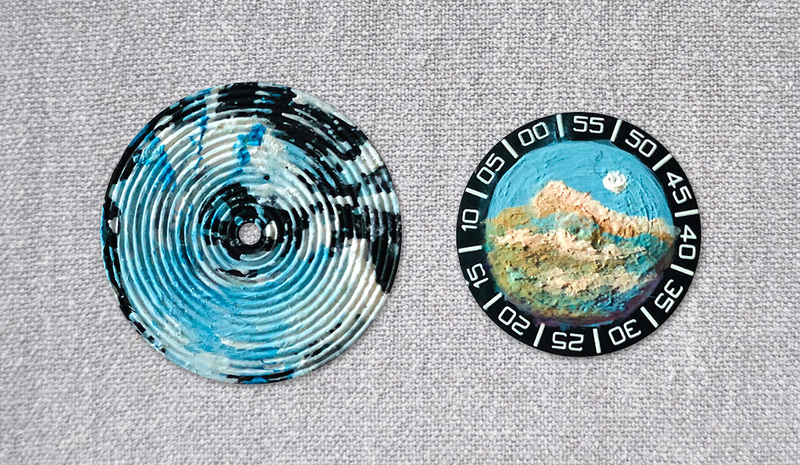 Art Craft Meets Watch Craft. 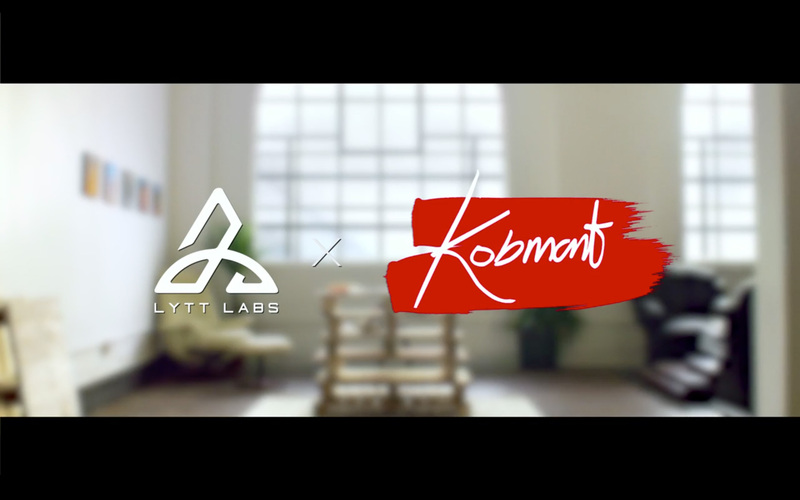 Lytt Labs kicks off its first Artist Collaboration series with London based Artist and Animator, Koby Martin; bringing the worlds of art and horology together. 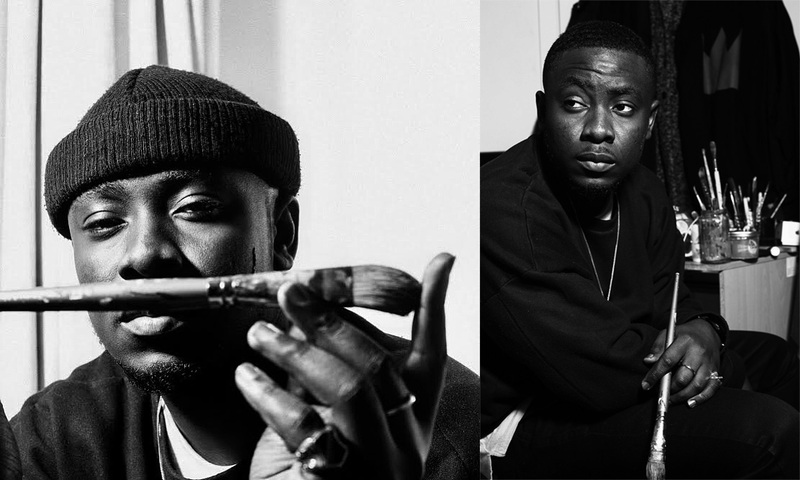 The exhibition is slated to take place in London, in the 4th quarter of 2019. 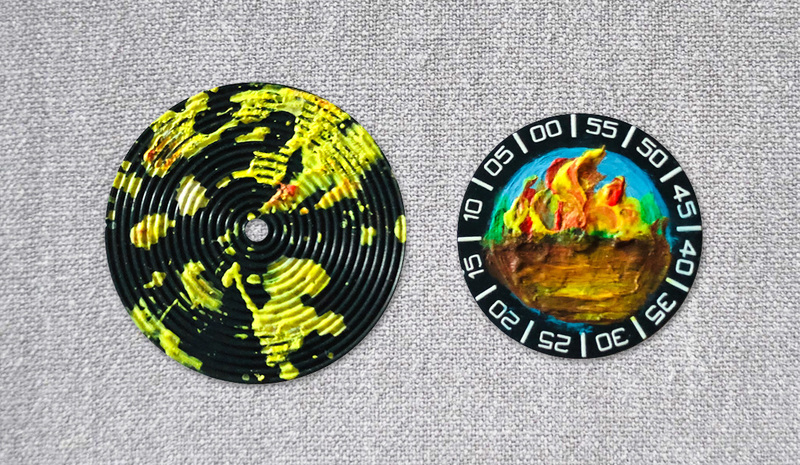 Visitors will have the opportunity to view five one-of-a-kind, limited edition watches - masterfully hand painted by Koby before they are delivered to their buyers. 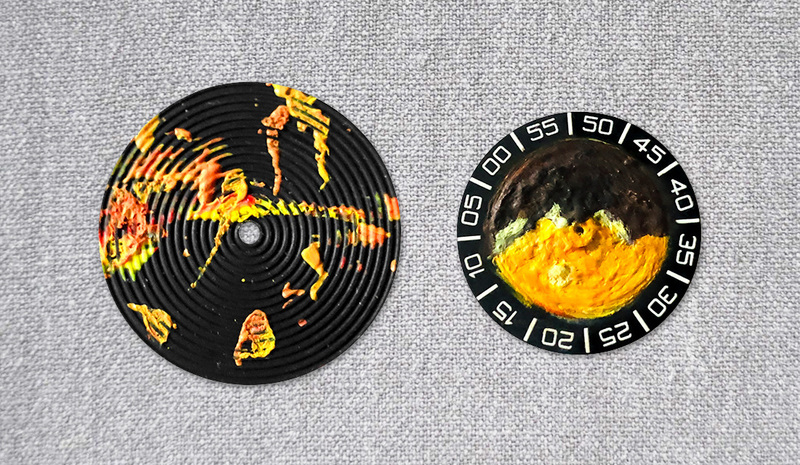 Koby was given free rein to conceptualise and paint his art directly onto the Inception V1.1 watch discs. 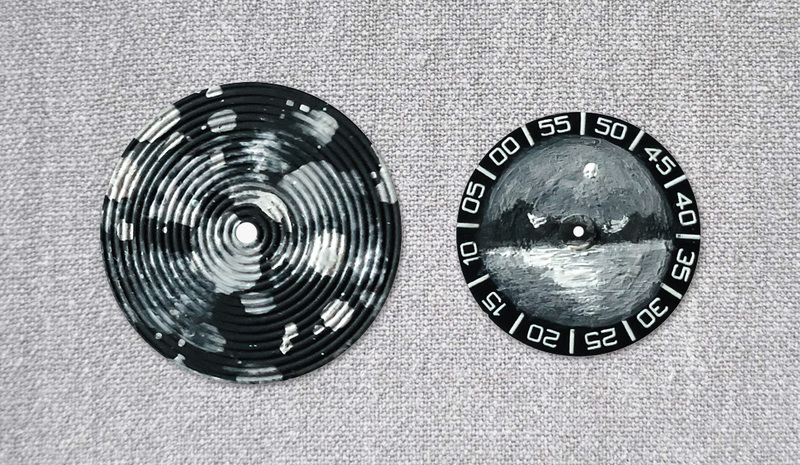 Inspired by the concept of light illumination and time, he embarked on a journey that would challenge his painting skills and technique on five sets of watch discs. 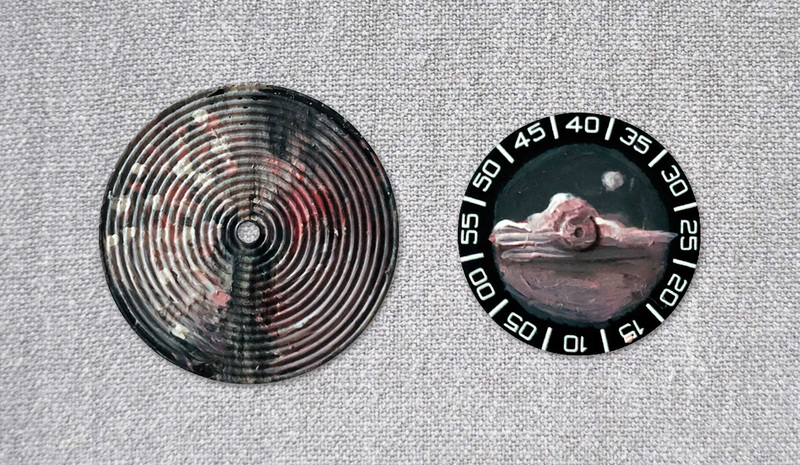 With the hour and minute discs measuring 27.5mm and 21mm in diameter respectively, it was the smallest surface he has ever worked on. From moonlight and reflections to fire and heat, each of the five discs paintings represents Koby’s interpretation of illumination in the natural world. – Unique Koby Martin painted background disc. All five limited edition watches in the collection will be available for pre-order on this website prior to the exhibition. Each art piece is 1 of 1 inscribed and priced at USD1,800 per watch. Watch this space for the release date and exhibition announcement.